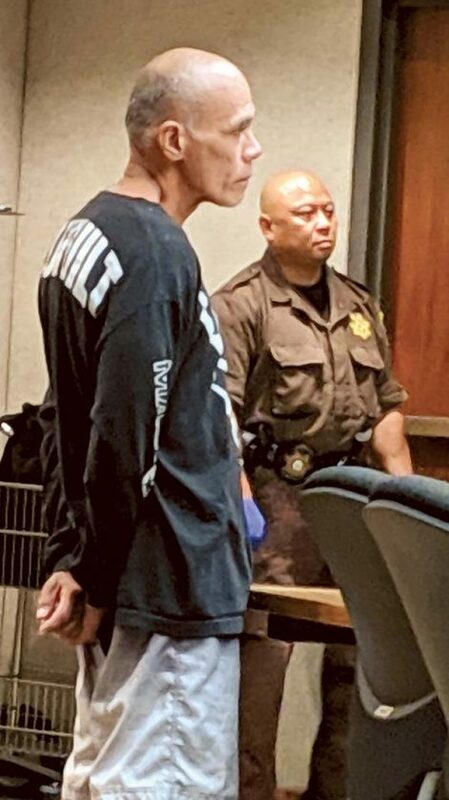 WAILUKU HI January 11 2019 – A man arrested for allegedly forcing a woman into a men’s bathroom stall and threatening to sexually assault her at Queen Ka’ahumanu Center has a criminal past that includes being found guilty of murder for a stabbing in Kahului more than 40 years ago. Raymond Birano Jr., 58, of Haiku is being held in lieu of $500,000 bail after being arrested Tuesday morning on a warrant charging him with kidnapping and attempted first-degree sexual assault. Police said a 40-year-old woman reported she was walking to the women’s bathroom near the food court at about 2:30 p.m. Jan. 3 when she was grabbed by a man. 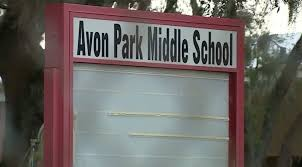 She told police the man forced her into the men’s bathroom and into a stall, pulled out a knife and threatened to sexually assault her. The woman was able to push the man away, ran out of the bathroom and notified mall security, police said. The man ran, but mall security officers caught him and detained him until police arrived, police said. After being arrested and charged in the case last week, Birano was released from police custody Monday before being arrested again Tuesday morning. Maui County Prosecuting Attorney John D. Kim said he couldn’t comment on why Birano was temporarily released, because the case was pending. Police also declined to comment Wednesday because of the ongoing investigation. “The safety of the community should be taken into consideration,” Fujieda said. He said that if convicted of the charges, Birano could face extended sentences of life in prison with the possibility of parole as a multiple felony offender. Judge Kirstin Hamman kept Birano’s bail at $500,000 and ordered him to stay away from Queen Ka’ahumanu Center and from the victim. According to an article published in March 1979 in The Maui News, Birano was 18 years old when he was found guilty of murdering Clendes Fernandez. The 21-year-old was stabbed to death outside his Kahului home on June 18, 1978, when he intervened after Birano had threatened to beat his girlfriend, who was Fernandez’s stepsister, according to the article. Birano had gotten into an argument with his girlfriend after becoming upset because he couldn’t find a friend from whom he wanted to get a gun, according to the article. Birano has convictions on Maui for second-degree escape, unauthorized control of a propelled vehicle and second-degree criminal property damage in 1978 and second-degree escape in 1998, according to the Hawaii Criminal Justice Data Center. Birano also has convictions on Oahu for second-degree assault in 1981, second-degree promoting prison contraband in 1982, second-degree assault in 1984 and second-degree theft in 2003. He was sentenced to five-year prison terms for each of the charges, according to the data center. Birano was incarcerated from April 1979 until he was paroled on Feb. 14, 2002, according to Toni Schwartz, public information officer for the state Department of Public Safety. She said he was returned to custody on a parole violation on July 19, 2002, and his parole was revoked for the balance of his maximum sentence. He was released for time served on March 16, 2011, she said.